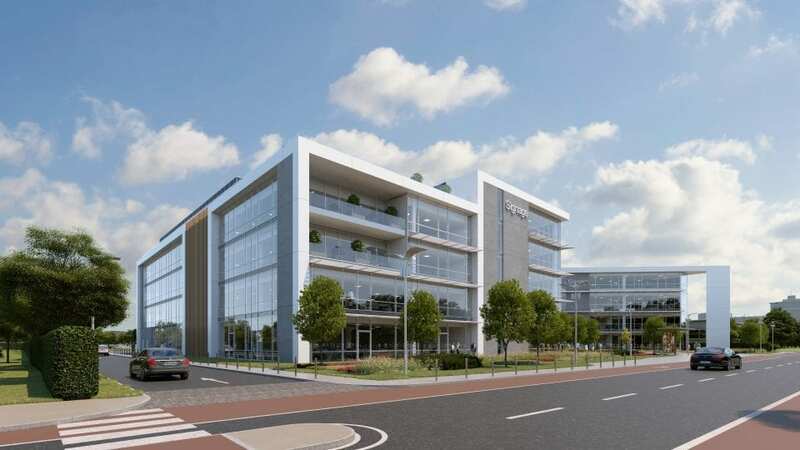 Designed to gold LEED standard, City Gate Plaza will be Cork’s newest office development, joining the prestigious City Gate portfolio in Mahon. 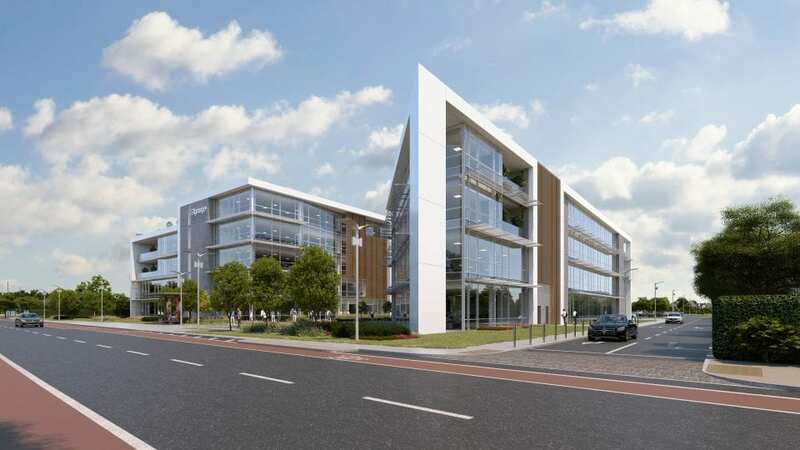 This world class development will consist of over 140,000 sq ft of Grade A, next generation office space, located in one of the most sought after areas in Cork. 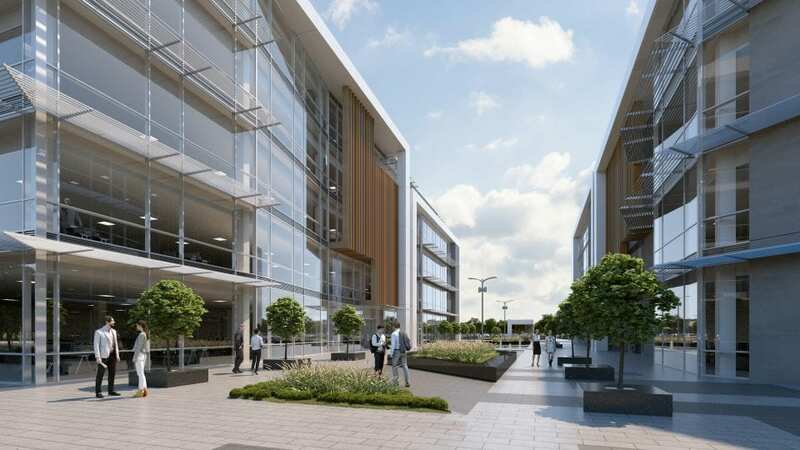 CITY GATE | PLAZA consists of two individual office blocks with staff changing/shower block and surface car park (342 spaces). 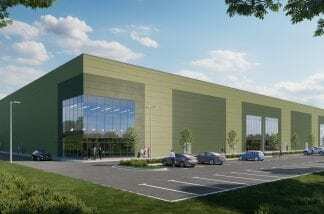 This development has been designed to be flexible as well as efficient. Size sq. 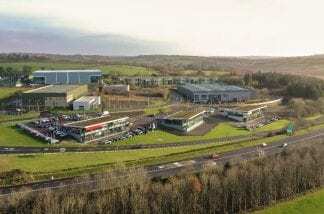 ft. 140,000 sq. 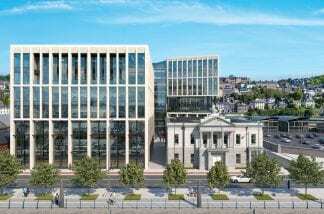 ft.
An influx of new development has given new life to a location that now boasts one of the most sought-after addresses in Cork. 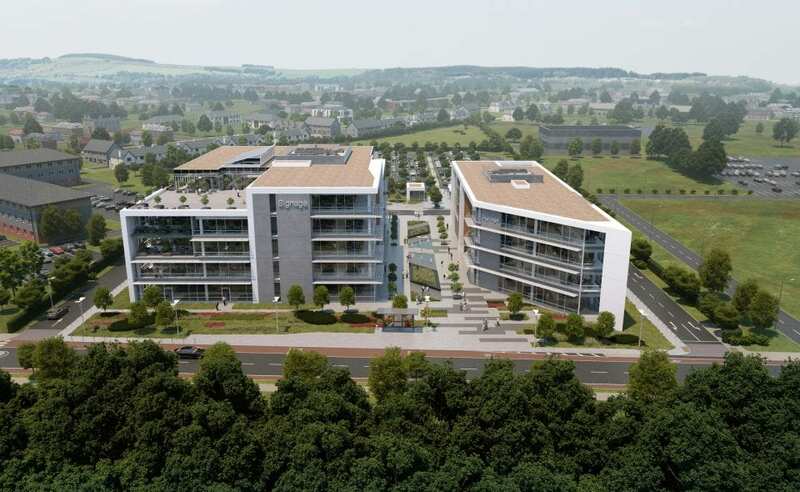 Mahon has become the key hub for technology companies including McAfee, Dell/EMC, HPE and SolarWinds.